•	Turkey had made giant strides to become the sixth-most visited tourism destination in the world in the decade up to 2015. •	But 2016 became the “lost year” for Turkey after the country was hit by a series of increasingly-severe geopolitical events. •	Major media publications stopped scheduled travel stories. Media planning to visit Turkey cancelled. Positive earned coverage disappeared almost entirely. •	Paralyzed by the seemingly-insurmountable crisis, the government placed all marketing and promotions on hiatus in 2016. •	After almost a decade of consecutive growth, all forms of tourism to the country dropped by almost 25% to 31 million annually – its lowest level since 2007. •	In 2017, The Ministry of Culture and Tourism of Turkey engaged Finn Partners to rehabilitate the negative impact from the country’s brand to the airline’s image in North America. •	Show that anyone with safety concerns of traveling Turkey can still experience the country to through Istanbul, as a top gateway to exploring Europe, Asia and Africa. •	Show that Turkey is not so different to other major tourism destinations impacted by the geopolitical and natural environment of today’s world, whether from global conflict or local crime to disease or extreme weather, as we’ve seen specifically from terrorism in Paris, Nice, London, Madrid, Sydney, Berlin, Copenhagen, New York, Boston, and even Fort Lauderdale and Orlando, in Florida. •	Show that travelers can return to Turkey just as they have returned to previous destinations impacted by terror, politics, or natural events. •	Show the media they can return to covering Turkey as a viable travel destination for their readers. •	Reverse the lost year of tourism and increase visitation in 2017/18. •	As architects of Turkey’s travel PR success before its lost year, we knew how to influence travel media through the pursuit of major branding accolades and strategic partnerships. •	For the 2017/18 marketing campaign, we formed a major strategic partnership with the country’s national flag carrier, Turkish Airlines. 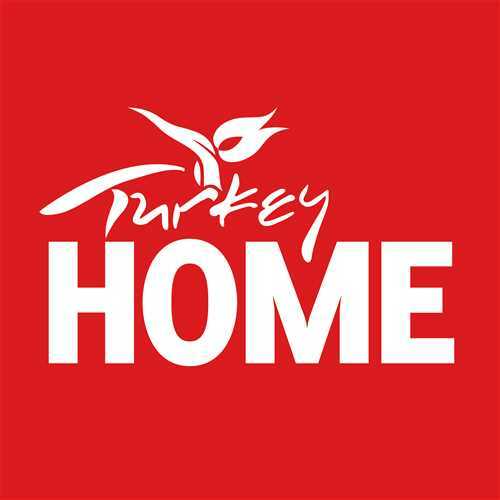 •	As part of our strategy to combat the negative impact of geopolitical events to the reputation of the country, we partnered with Turkish Airlines to position Istanbul as the gateway to Europe, Asia and Africa so that travelers interested in Turkey can experience the city before continuing to their destination beyond. Turkey participated in the New York Times Travel Show where dozens of media interviews were arranged and thanks to a partnership with Turkish Airlines, enjoyed additional exposure via sponsored efforts i.e. a Robb Report Health & Wellness Summit; a Skift 2018 Global Business Traveler Report targeted to business travelers; and the Global Business Traveler Association’s annual convention. Marquee media placements included:	Travel Channel TV – Legendary Locations; Forbes; Conde Nast Traveler; USA Today; Travel Weekly (cover story); Luxury Travel Advisor; Robb Report Mexico; Elle Canada; Bloomberg Pursuits; Brit + Co; The Manual. Total Results: 802 earned media placements. 1,679,653,300 impressions. $258,558,376 advertising value.